Michael Hoyt maintains a varied art practice grounded in community. While creating art objects and public art projects for conventional arts and cultural institutions, he also designs and implements youth development programs in non-traditional art venues. His recent and ongoing project, PohoPosit, puts his painting background to the service of a multimedia installation wherein the physical and virtual worlds of landscape painting, video animation, sculpture, and network-based interactive media come together and ask the viewer to pause and reflect for at least a little while. Hoyt received his BFA from the Minneapolis College of Art and Design in 1994. He exhibits artwork locally and abroad including; Soma Museum of Art Seoul, Soap Factory, Weisman Museum, Franconia Sculpture Park, the Walker Art Center, Soo Visual Arts Center, University Hawaii Art Gallery, The Arts At Marks Garage, Constellation, Art Shanty Projects, among others. Grants and awards include the Jerome Fellowship for visual artists, the Northern Lights Artist on the Verge Fellowship, and several grants from the MN State Arts Board. 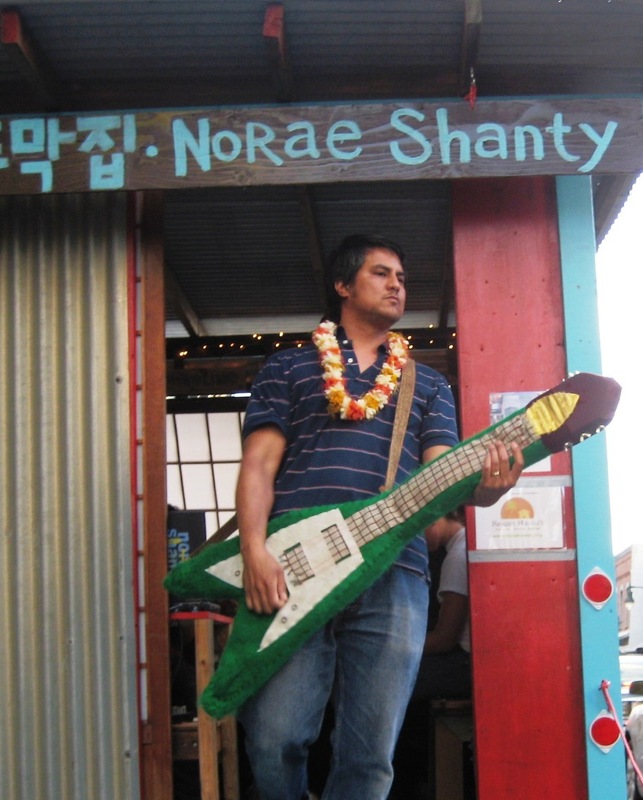 He has served as an artist in residence for Intersections Visiting Artist and Scholar Program, University of Hawai’i at Manoa, Visiting Artist Exhibition Program – Roanoke College, VA, NoName Exhibitions Studio Program, Blacklock Nature Sanctuary, and Kulture Klub Collaborative. For nearly 20 years I have worked as an artist in two distinct modes. One involves creating art objects and public art projects and exhibiting them in conventional arts and cultural venues. The other involves designing, implementing, and embedding arts integrated youth development programs in non-traditional arts institutions. These have included neighborhood development programs, homeless youth drop-in centers, youth employment programs, and nonprofit social service agencies. I have been fortunate to exhibit artwork and produce public art across a wide range of communities and venues. Whether I’m working with a gathering of ice fishers in the suburban Midwest, tourists in Waikiki, financial executives on their lunch break, rural Minnesotans, or Twin Cities homeless youth, connecting with people in unexpected ways through art is important to me. I believe my work is most successful when it actively engages diverse groups of people in meaningful creative exchange. Michael Hoyt, Wish Well from Pillsbury House Theatre on Vimeo. "it's a nice way to offer a space for the community, for people to enjoy."